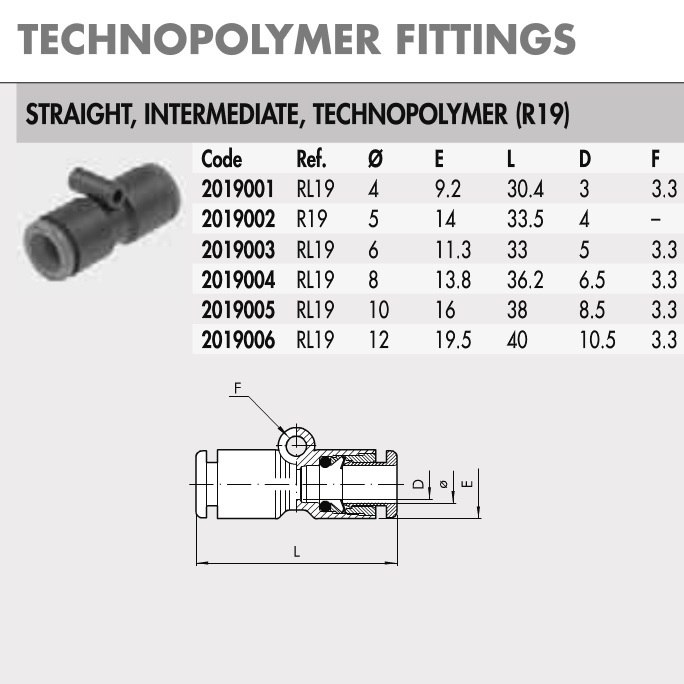 2019005 RL19 Ø 10 mm Straight Intermediate Connector Plastic (R19) | DamenCNC B.V.
Technopolymer Joiner used to connect to air hose with the same diameter. Often use to lengthen existing cables in a system. Available only for same size connections. 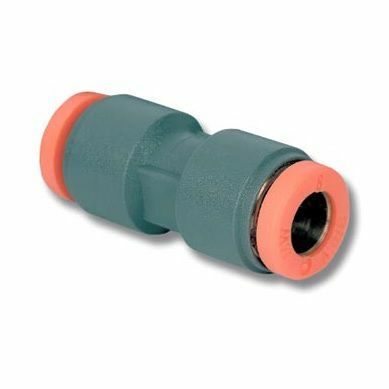 When you need different sizes on both ends, say 4mm to 8mm, then you need our bulkhead connectors.